Dune Cast Continues to Impress, Adds Javier Bardem | Nerd Much? If you’ve been following the ever evolving news of Denis Villeneuve’s Dune cast, you know that the roster that the director is assembling continues to impress. Well, chalk another big name up on the board, as none other than the Academy Award winning actor Javier Bardem is reportedly joining the crew. At first, we were intrigued with the duo of Timothée Chalamet and Rebecca Ferguson that would lead the project. Then news came of Dave Bautista joining the film as Beast. Stellen Skarsgard was later added as Beast’s uncle and story villain, Baron Vladimir Harkonnen. And then came word of both Charlotte Rampling and Oscar Isaac being added as big time players. This list alone is a group worthy of praise. But apparently Villeneuve isn’t done yet. Although still unconfirmed, last week brought news that Zendaya was potentially joining the movie in vital role of Chani. The character is a Fremen warrior who partners with Chalamet’s Prince Paul Atreides for much of the story. And now, the addition of Javier Bardem brings even more credence to this sci-fi epic being truly, well, epic. Bardem has been acting since the early 90s, but his initial claim to fame was for his disturbing portrayal of Anton Chigurh in the 2007 Coen Brother’s film, No Country for Old Men. His career flourished after that, with notable credits in Eat Pray Love, Skyfall, Pirates of the Caribbean: Dead Men Tell No Tales and Mother!. 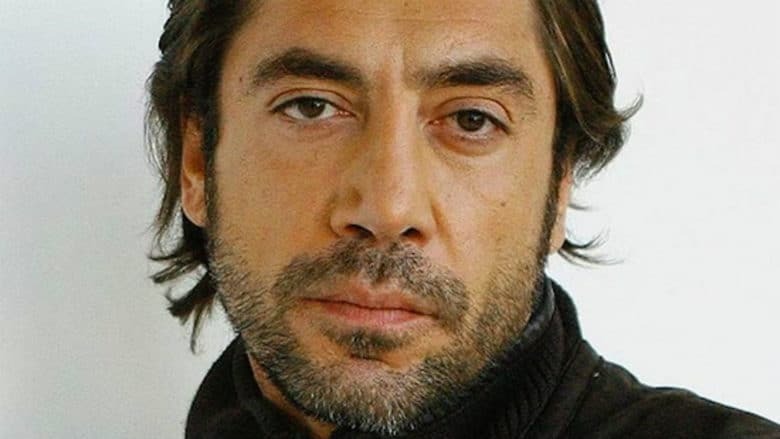 Javier Bardem will be joining the Dune cast in the role of Stilgar. He too is a member of the Sietch Tabr Fremen community upon the desert planet, Arrakis. Stilgar serves as the group’s leader, and eventually comes to believe that Paul Atreides is the Fremen’s prophesied messiah, the Mahdi. With Bardem’s addition to the Dune cast, many of the project’s principle players appear to be set. Hopefully filming begins sometime soon, because with talent like this, we’re getting pretty damn excited for this one.